Fargo 45114 YMCKO Half Panel Full-color ribbon with resin black and clear overlay panel – 350 images. Includes Cleaning Roller. 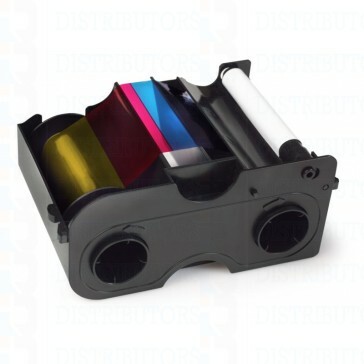 Compatible with the DTC4000 series printers.